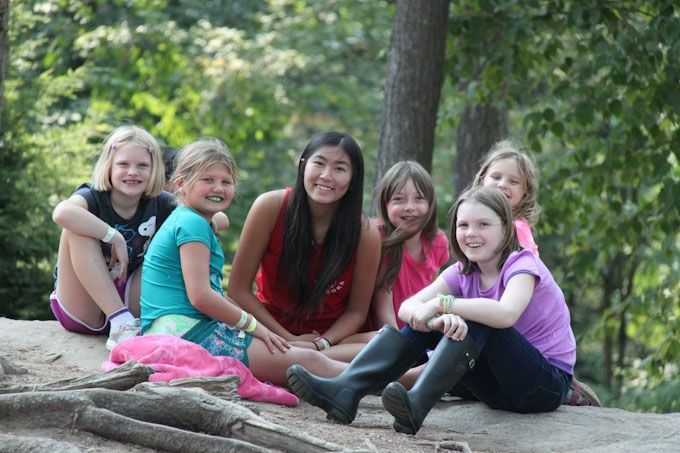 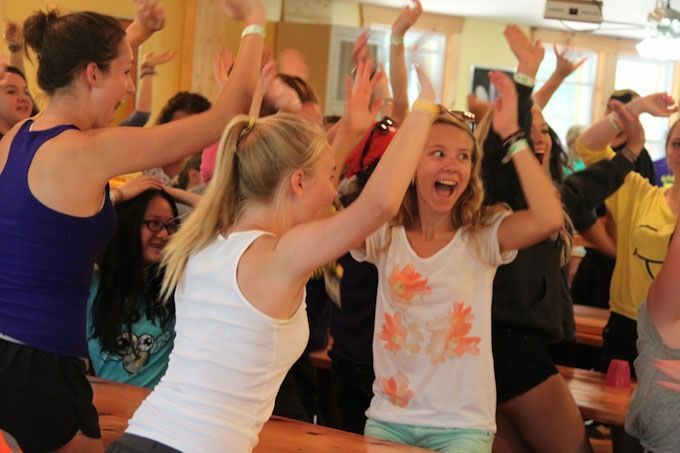 KINDLE LIFELONG FRIENDSHIPS through the magic of the Camp Muskoka experience! 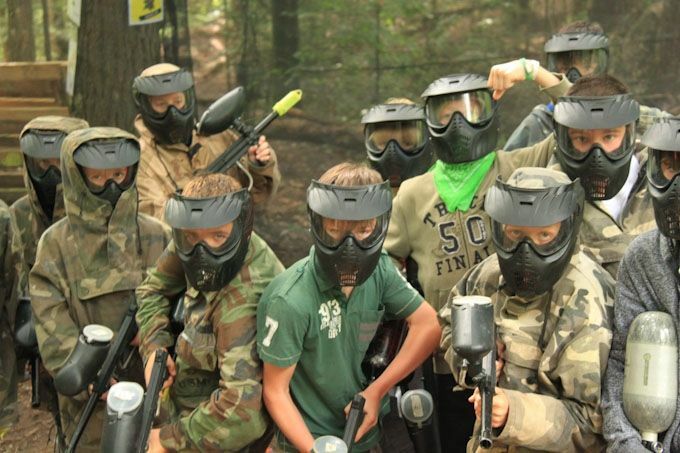 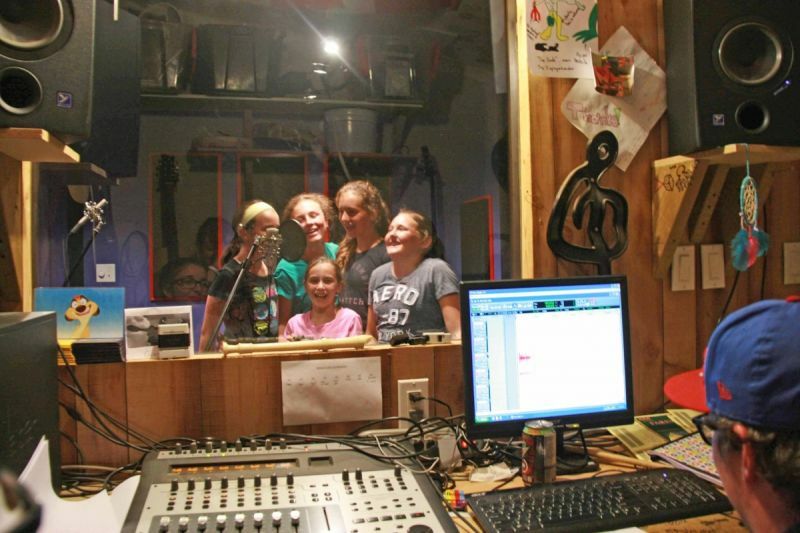 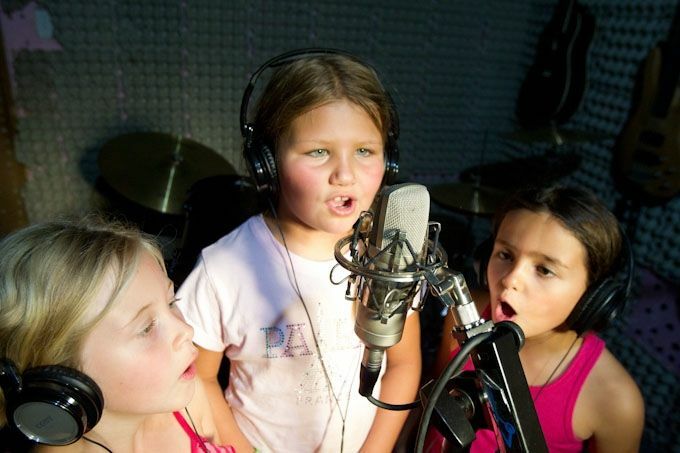 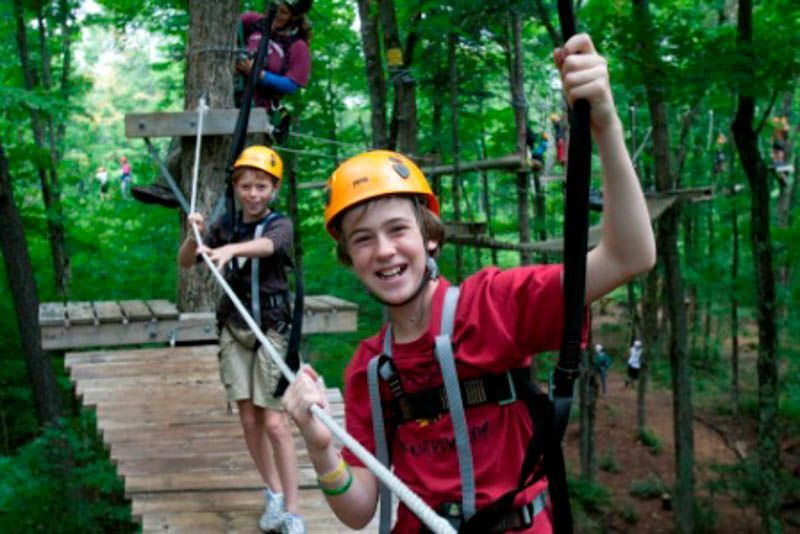 Boost your camper's self-confidence in a fun, safe & supportive community. 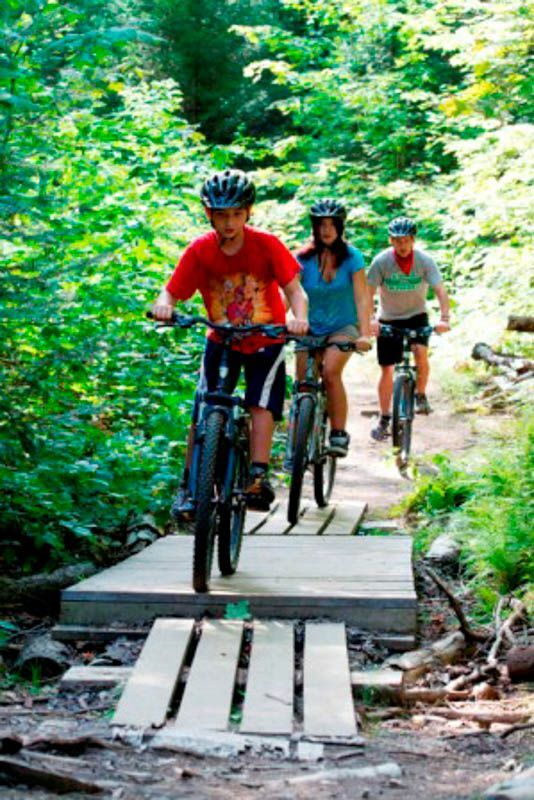 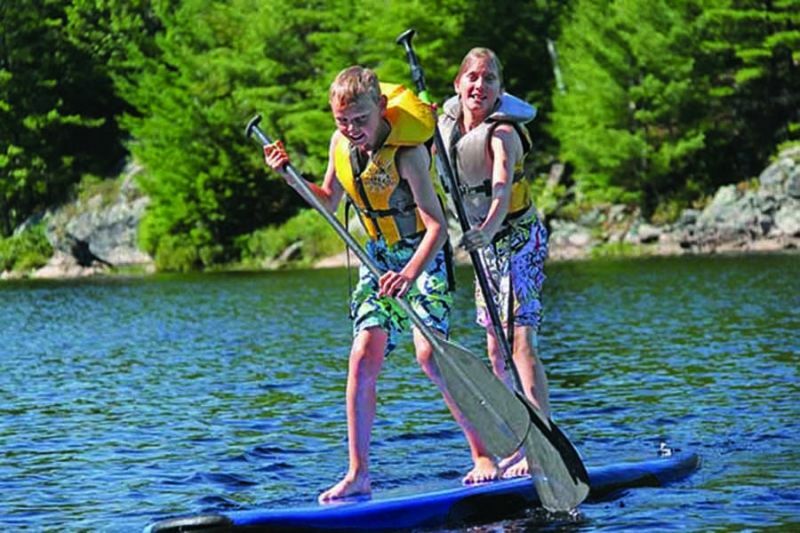 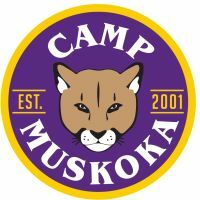 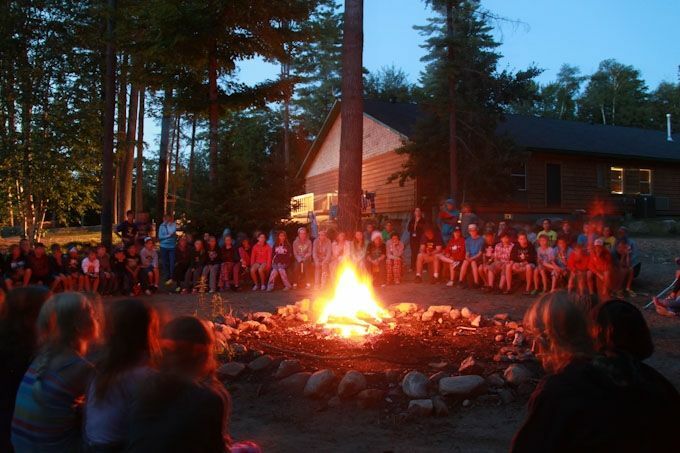 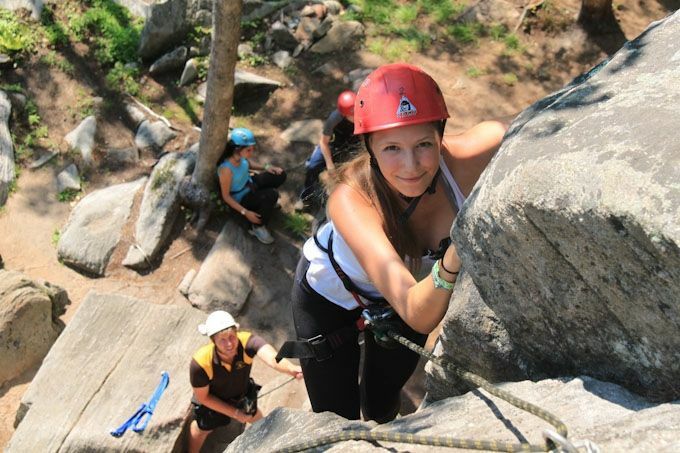 Camp Muskoka offers a 4:1 camper / counsellor ratio, delicious food, & comfy modern lodging with air conditioning & washrooms. 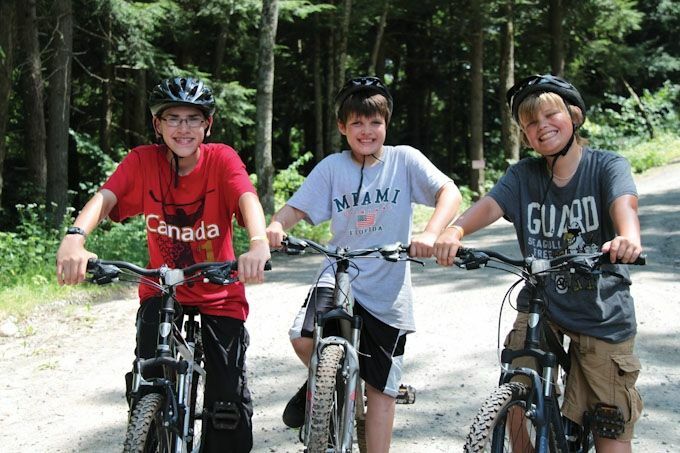 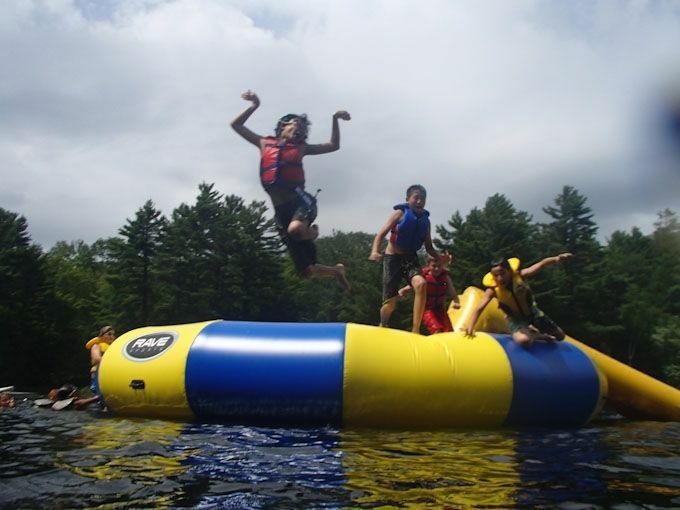 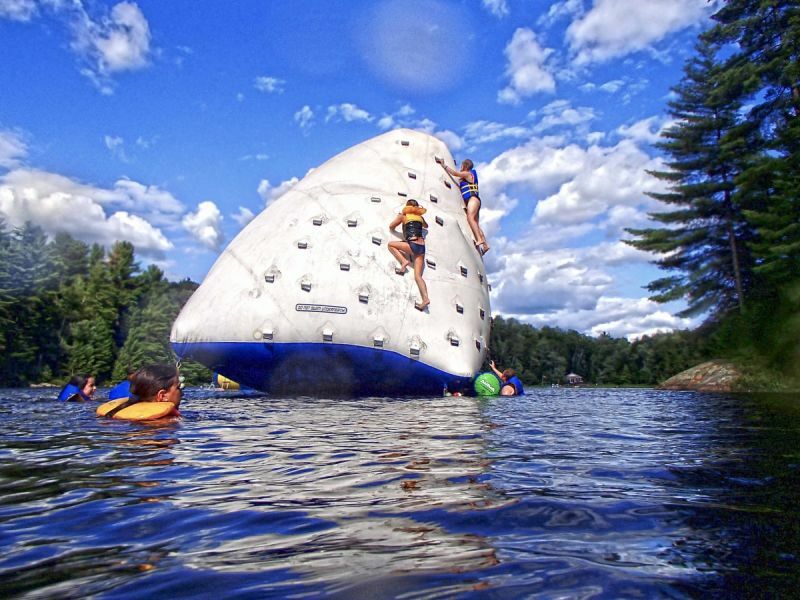 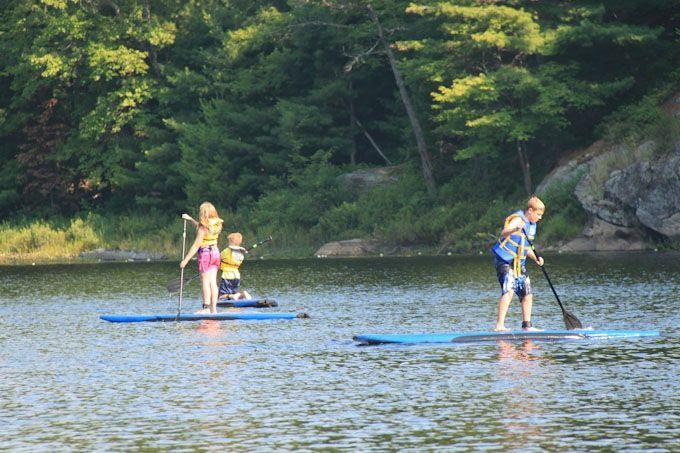 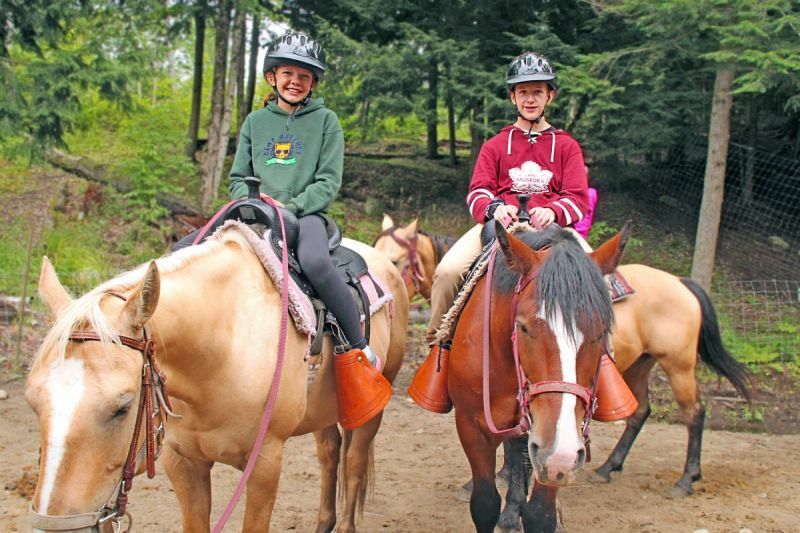 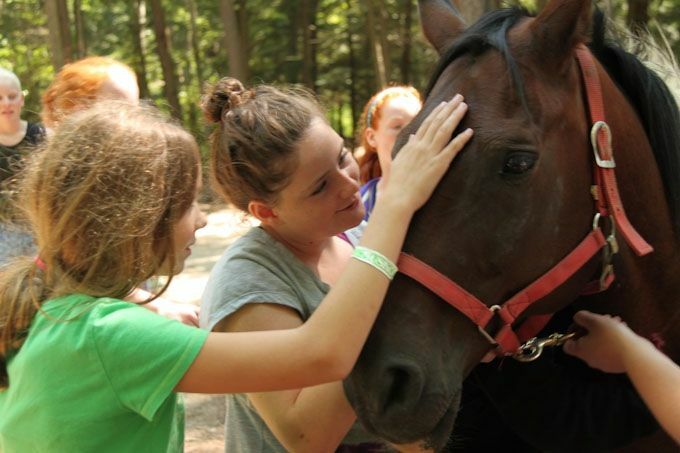 With a wide variety of more than 50 activities, campers choose their own adventure every day! 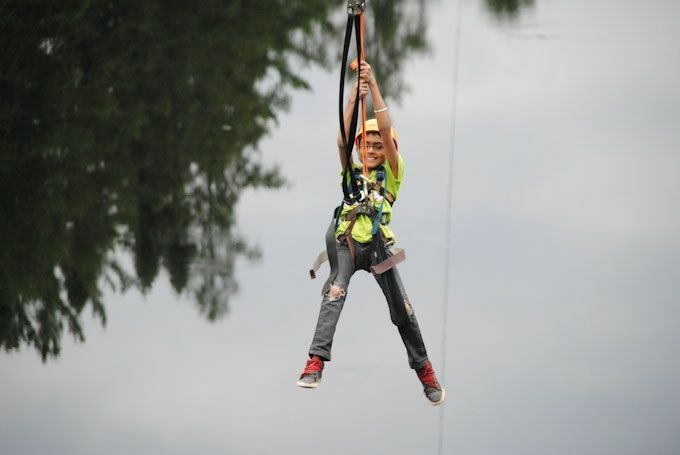 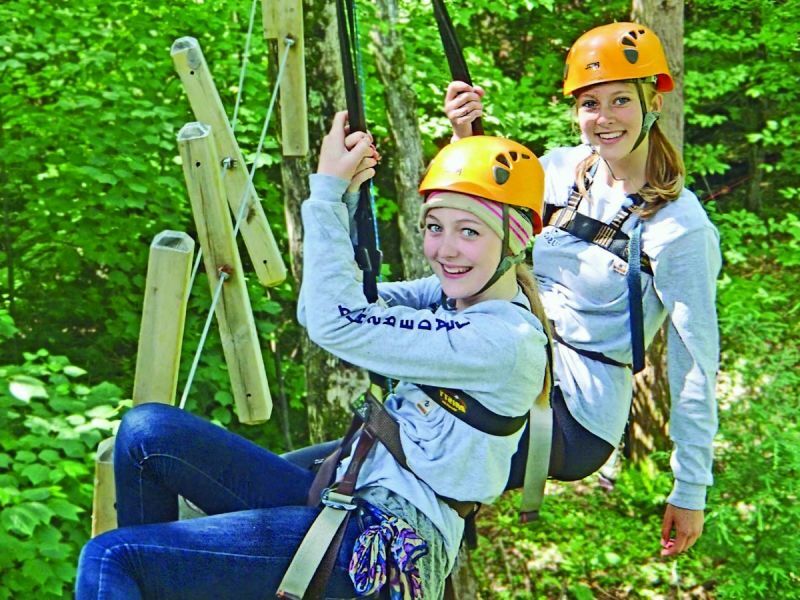 Activities include: canopy aerial park with a 900' zip-line, paintball, natural rock climbing, biking, recording studio, on-site horseback riding, archery, water trampoline, Flyboarding, & more! 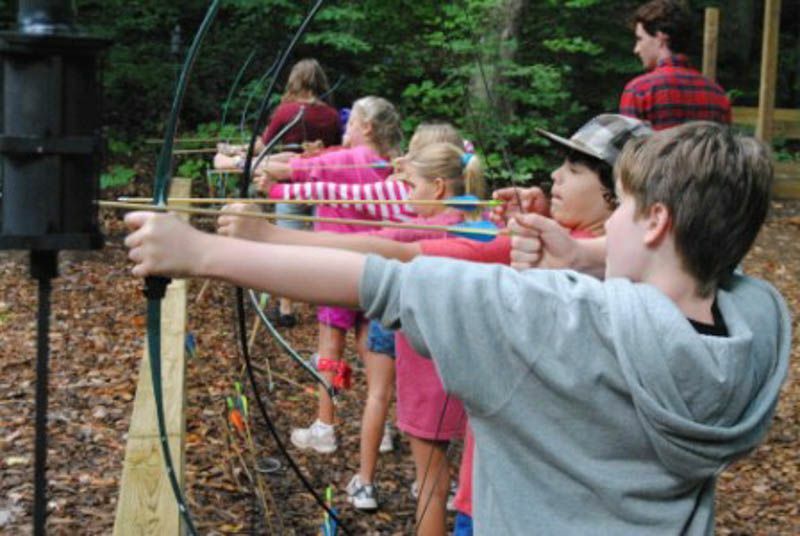 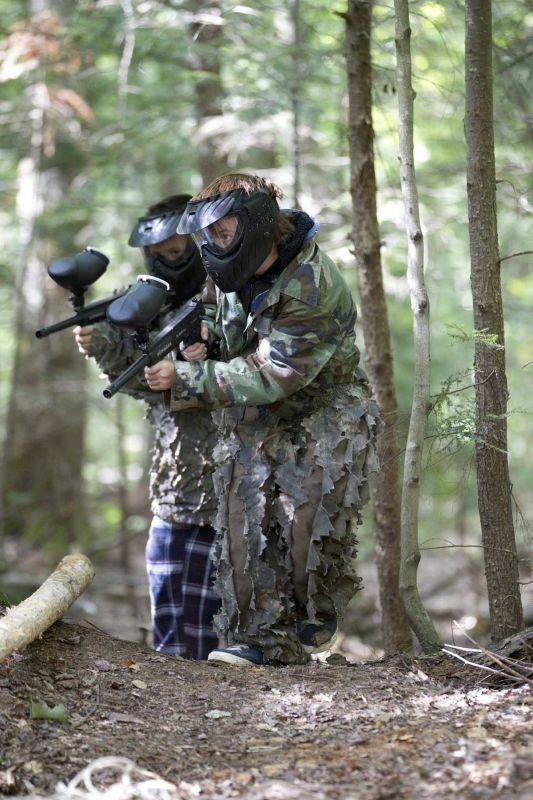 Camp sessions range from 1-8 weeks & 2 week Leadership Camps. 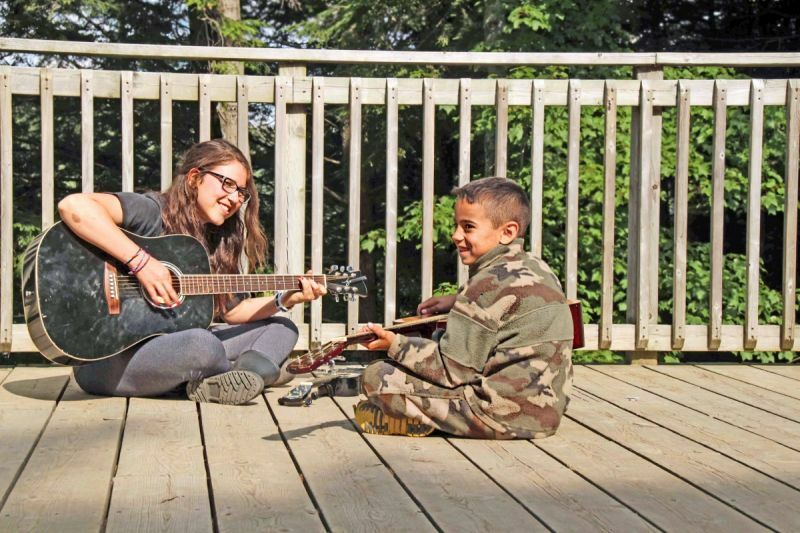 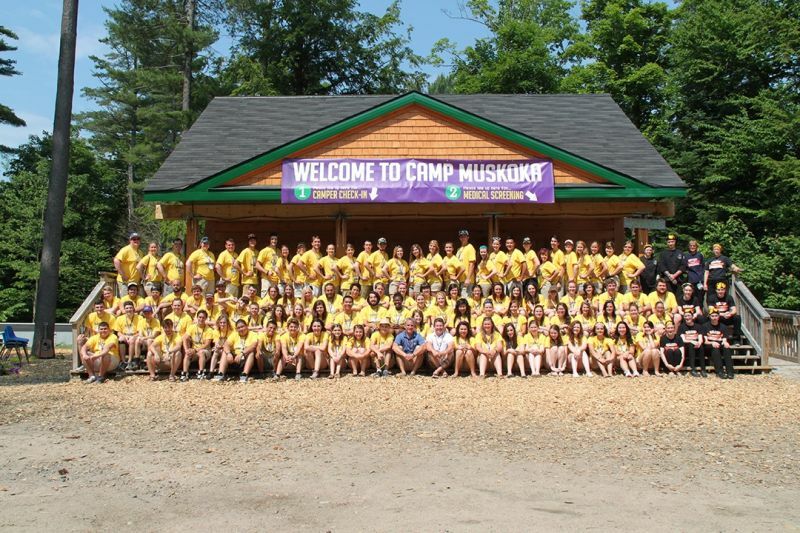 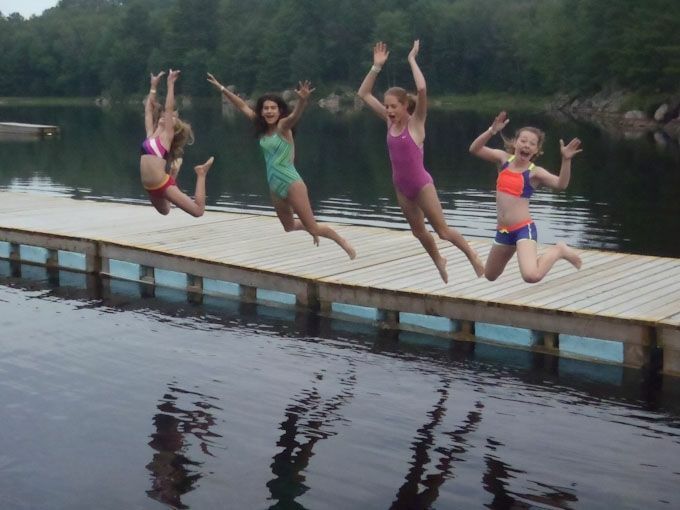 Camp Muskoka, Where friendships begin and FUN never ends! 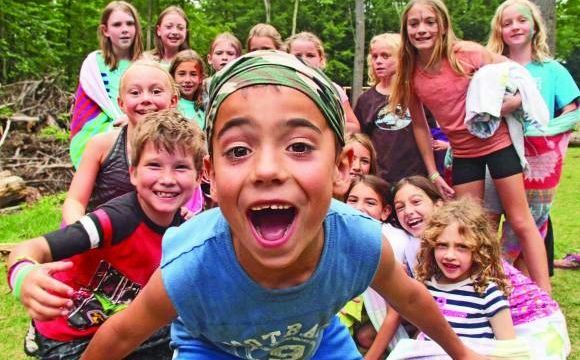 Ultimately, we are in the business of making “happy campers” and helping children to believe in themselves. 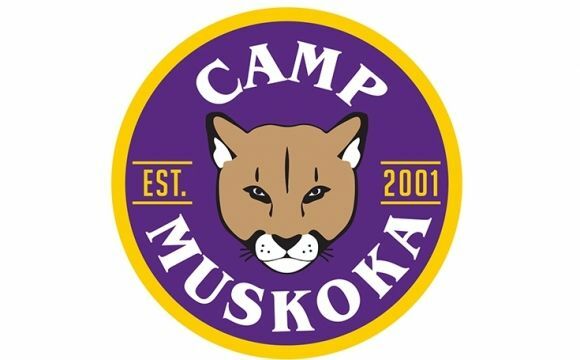 Camp Muskoka is philosophically grounded in Maslow’s Hierarchy of Needs. 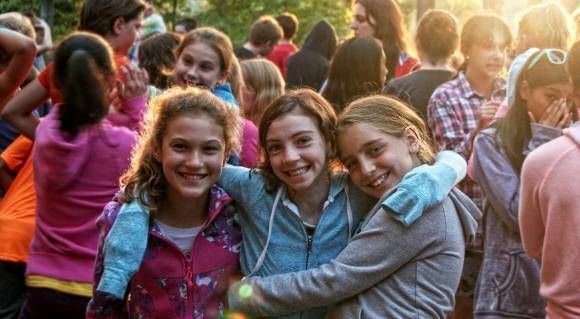 Simply put, we firmly believe that everyone has physiological needs that must be met in order to have any hope of meeting their more refined needs. 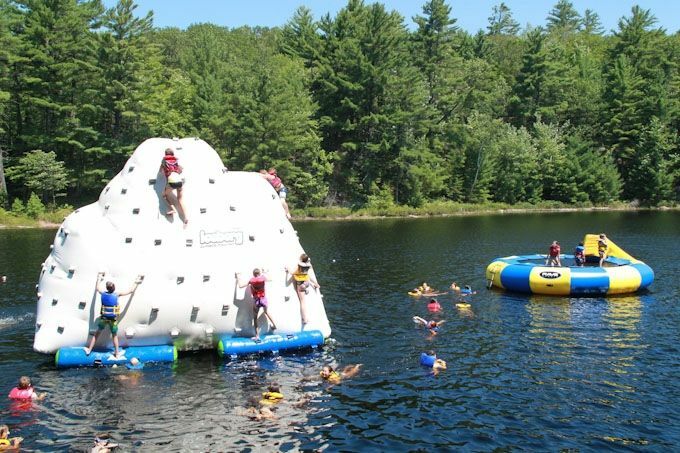 For example, a camper won’t be able to enjoy the mental and physical activities at camp without proper nutrition or a comfortable good night’s sleep. 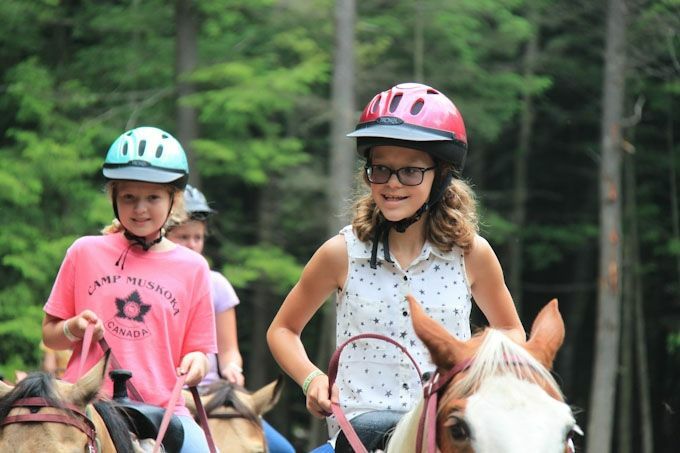 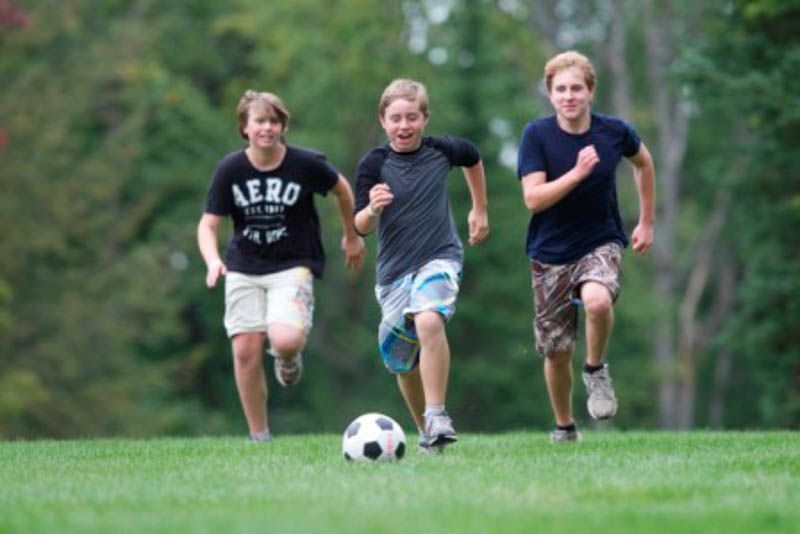 Likewise, a camper won’t be able to build confidence and friendships if they don’t feel safe. 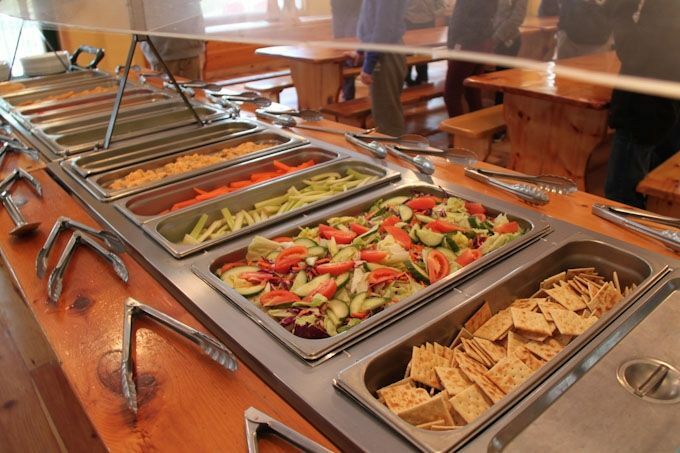 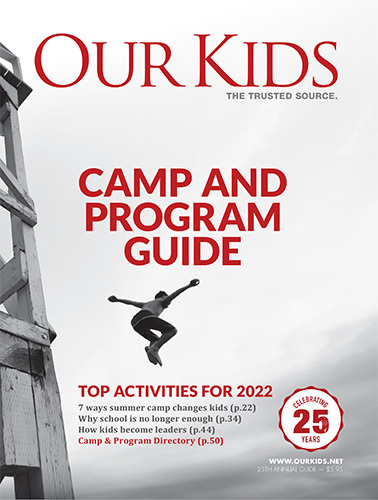 Whether it be providing our campers with healthy well-balanced meals throughout the day, having air conditioned lodging to ensure a good night’s rest or nurturing a healthy and safe environment so campers are recognized for their personal achievements; everything we do is about helping our camper’s reach their own potential.